Embracing the local food and eating traditions while you’re traveling is, without a doubt, one of the best ways to understand another culture. In Belgium, that means eating waffles the Belgian way — or, one might say, the right way. It’s not all about shoving a deliciously warm waffle in your face. 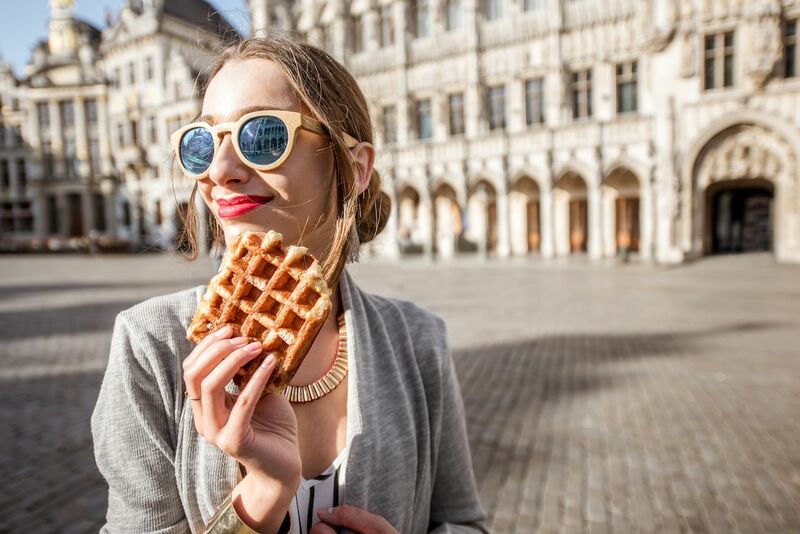 While there may not be an exact set of rules, it’s clear when visiting Brussels that there’s a specific way to experience the “real deal.” Before explaining what that means, though, it’s important to clarify what a Belgian waffle really is, because it’s nothing like Eleven’s cherished Eggos. Belgian waffles are made with a light, fluffy batter, and have deep square grooves. They’re traditionally made with yeast, which gives them that airy quality, and pressed with a special waffle iron to give them the proper shape. Belgian waffle making dates back to the Middle Ages, when vendors would sell them as street food snacks outside of churches. In short, the Belgians know their waffles. And, consequently, the right way to eat them. Spoiler alert: It doesn’t involve towers of whipped cream. Note: There are two types of Belgian waffles. There’s Brussels-style and Liège-style waffles, which have an extra dose of pearl sugar. The rules here apply to both. If you’re anything like most people, your mind goes directly to breakfast when you think about waffles. Not so with the Belgians. Waffles are a dessert or tea time treat enjoyed in that period of time that’s long after lunch but too early for dinner. You may crave a waffle at all times of the day, but you’ll lose your chance at feeling like a true local unless you stick to midday waffle eating. Real Brussels waffles are rectangular with those classic deep squares that look perfect for holding lakes of syrup. Wrong. Don’t do that. For an authentic Brussels waffle, the authenticity is in simplicity. No syrup here, folks. Maple syrup originally comes from North America, and it remains a North American waffle topping. Keep it simple. The proper way to adorn your waffle is, well, with almost nothing. 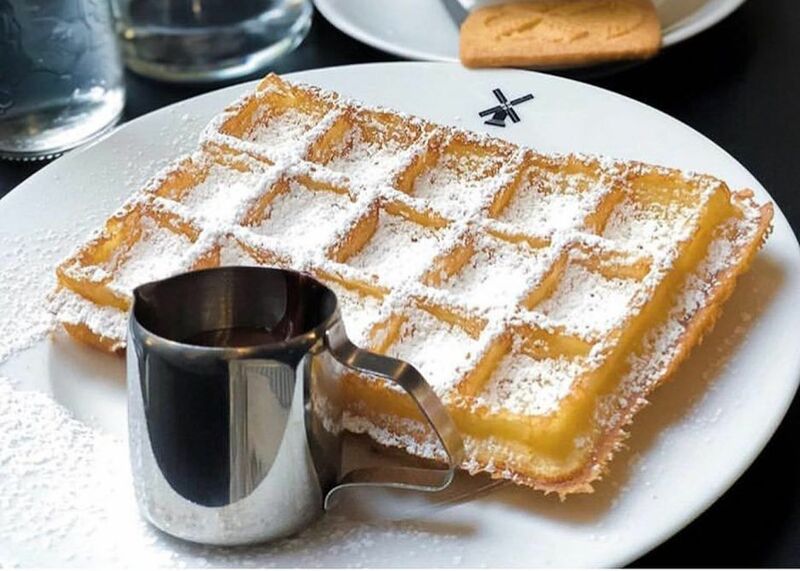 Most Belgians order their waffles decorated with a generous dusting of powdered sugar and nothing else. Liège waffles are already sweet from the extra sugar, and need nothing else. On occasion, a bit of whipped cream or melted chocolate may be added to either (key words: “a bit”). The point is, the waffle shouldn’t be heavy, sitting like a rock in your stomach shortly after consuming. It should be light, satisfying, warm, and a perfect balance of crisp and soft. Too many moist toppings lead to floppy waffles. Don’t try and stand in the street while eating. Savor your waffle sitting down. Also, choose wisely where you get your treat. In Brussels, ordering a waffle buried under loads of toppings from one of those brightly-lit streetside stops is considered more of a tourist thing. However, no one is going to get kicked out of Brussels for using a waffle as a vehicle for a pound of cherries and chocolate. Just know that in doing so you’re eating waffles like an American in Belgium, not like a local. Of course, to truly eat waffles as the Belgians do, you need to do it in Belgium. Brussels is a fantastic place to start. Maison Dandoy — A shop that’s famous for a reason. 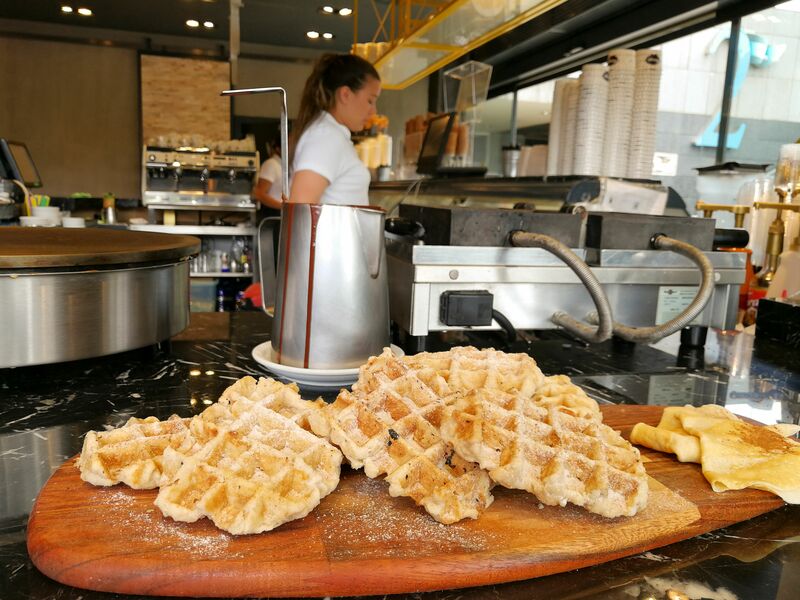 The waffles here are made the traditional way, using a recipe from the owner’s great-great-great-grandfather. 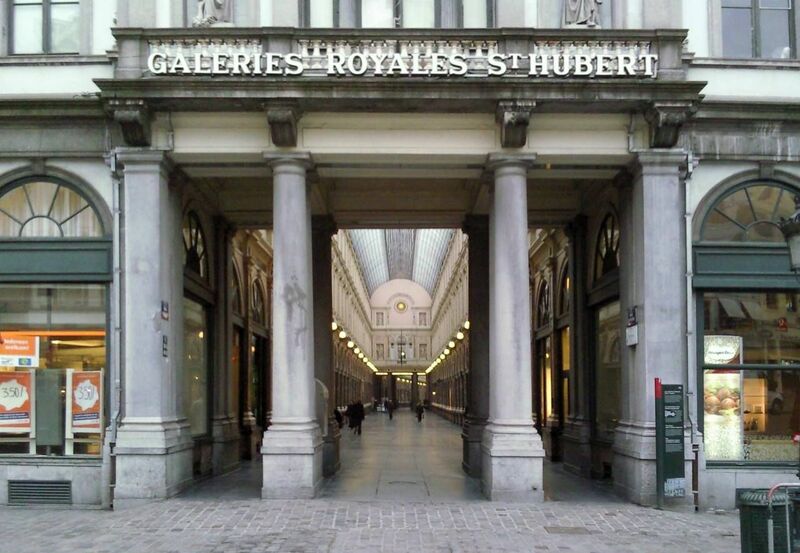 Both Brussels and Liège styles can be found here. You’ll also be able to get a glimpse of the waffle making action when you walk in the shop and have the sweet smell waft around you. Mokafé — A centrally located classic in the King’s Gallery that’s been open for four generations. The waffles are what puts it on the list here, but there are plenty of other savory specialties like shrimp croquettes and carbonnades flamandes for when you’ve eaten one too many waffles. 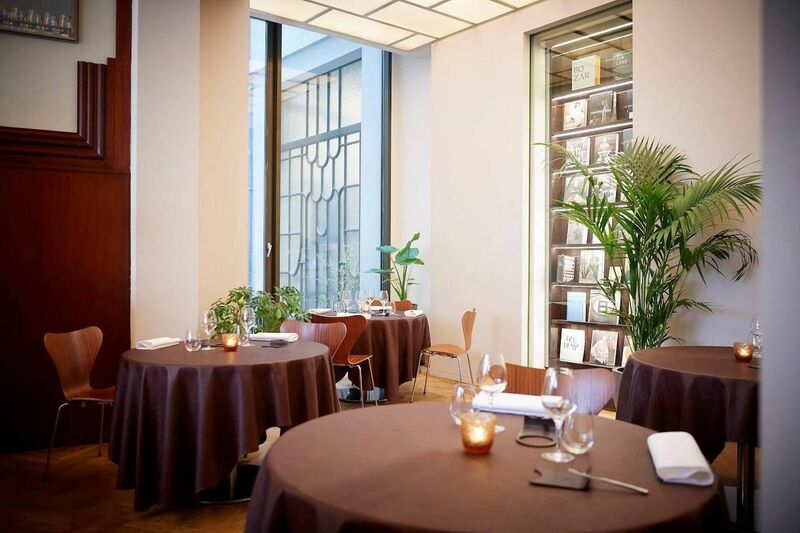 Bozar Restaurant — For fine waffle dining (or fine dining in general) this Michelin-starred restaurant serves waffles with a side of fancy. The post The art of eating waffles like a local in Belgium appeared first on Matador Network.